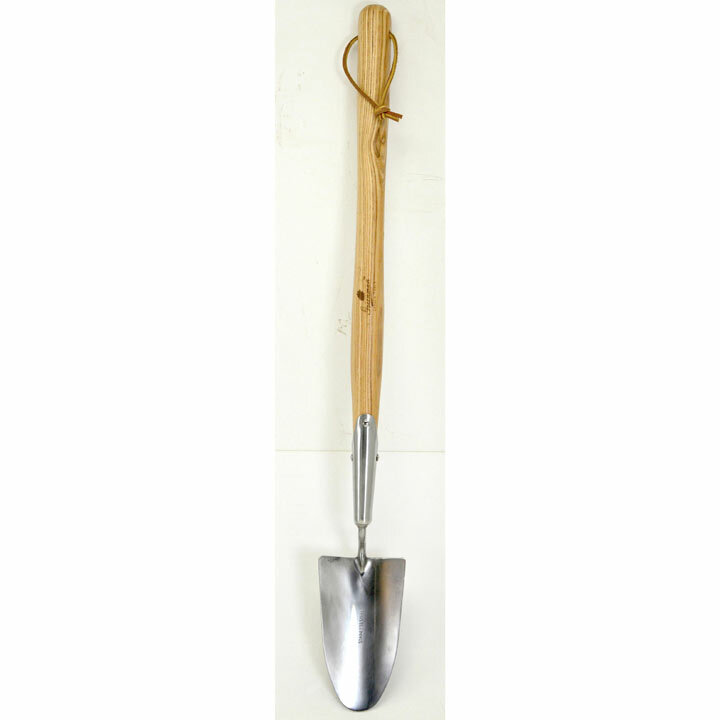 These tools are the perfect length to save your back! 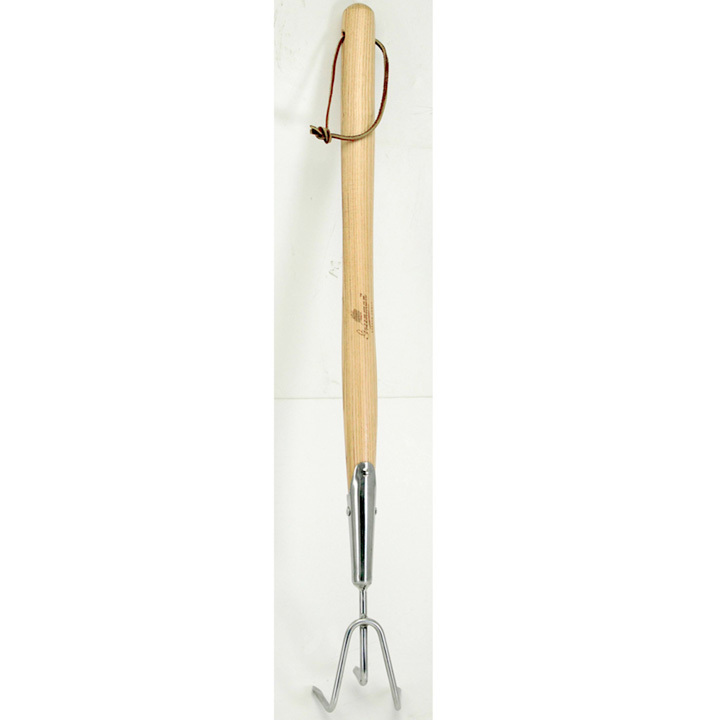 They feature beautifully sculpted 50cm (20") long ash handles resulting in a perfectly balanced range of tools. 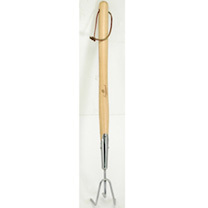 3 Prong Cultivator - The ideal weeding tool. 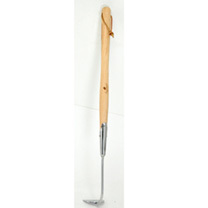 Dandelion Weeder - Effective for removing dandelions and other tap-rooted weeds. 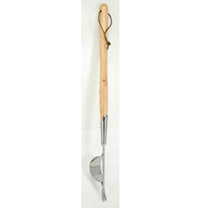 Onion Hoe - Elegant stainless steel swan neck. 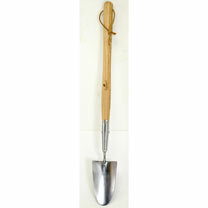 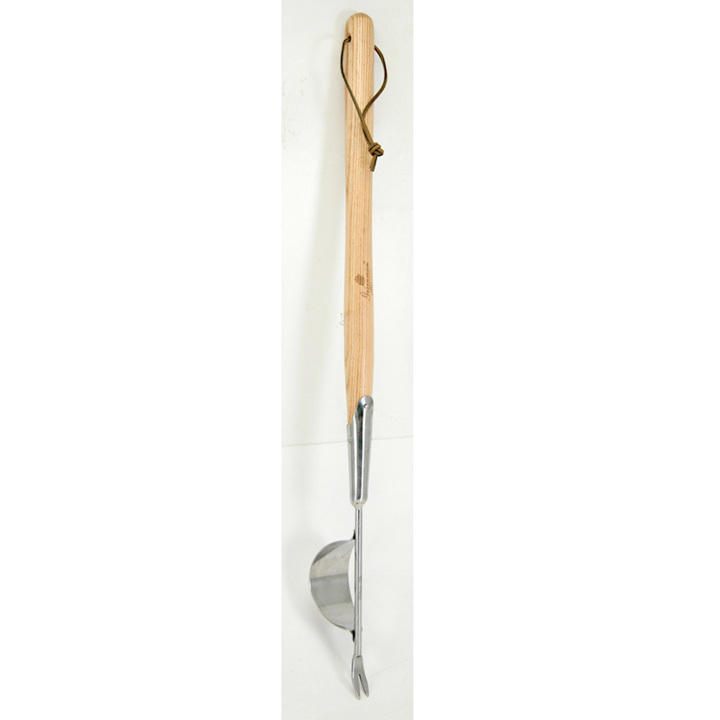 Trasnplanting Trowel - Narrow blade for planting out, or removing weeds in tight spaces. Trowel - A well-built versatile tool. 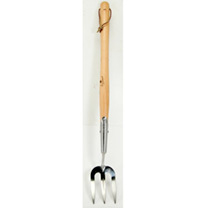 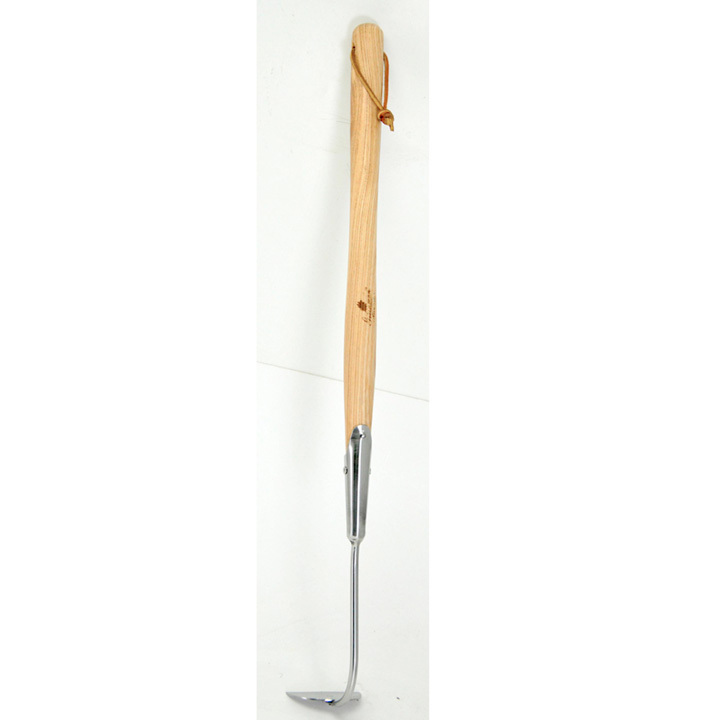 Weed Fork - For digging, weeding and planting.3 Prong Cultivator - The ideal weeding tool.